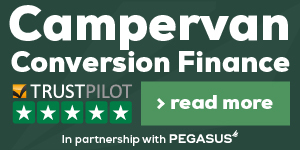 We supply and fit poptop roofs from Westdubs. 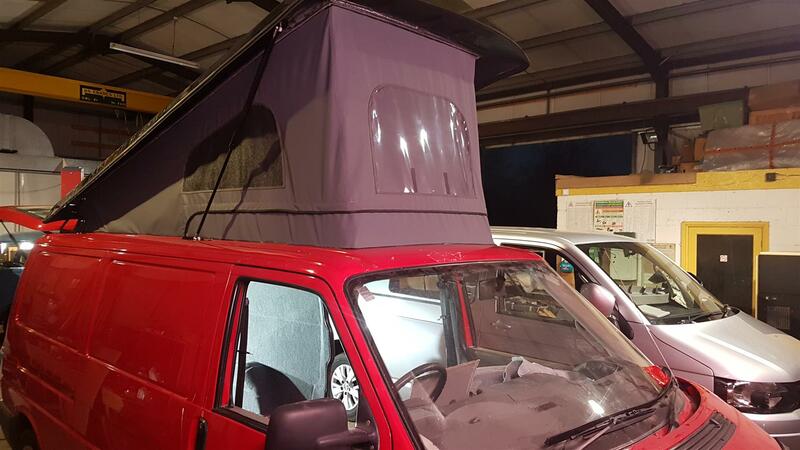 They make roof systems for the T4, T5 & T6 vans in both SWB and LWB versions. Westdubs roof systems are made in either Black or White Gel coat. But can be made in any non-metallic VW colour too. See the extras list. With the Scenic option on your Westdubs roof, you can let the glorious weather in for the full outdoor experience. We always encourage our customers to add the roof bed to any roof decision. 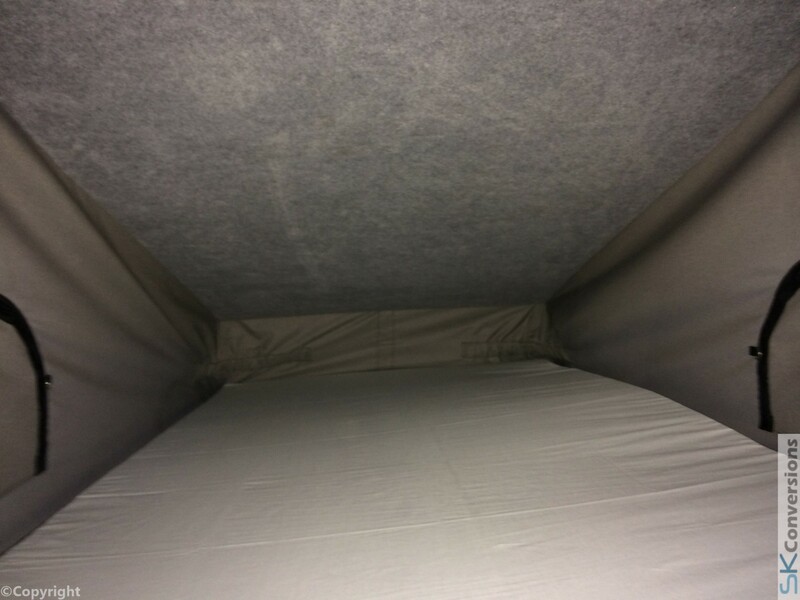 it helps keep the canvas tidy but also give you more sleeping space. 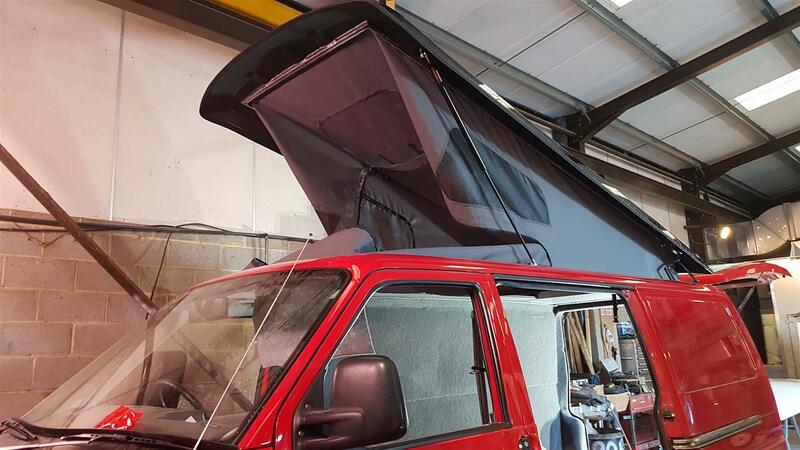 For the VW T5 and T6 roof, Westdubs use an advance vacuum moulding technique, this ensures they produce a lighter more rigid roof system which is also M1 Crash tested. All other roof systems are made using the traditional fiberglass layering process. The canvas is available in a wide range of colours too! 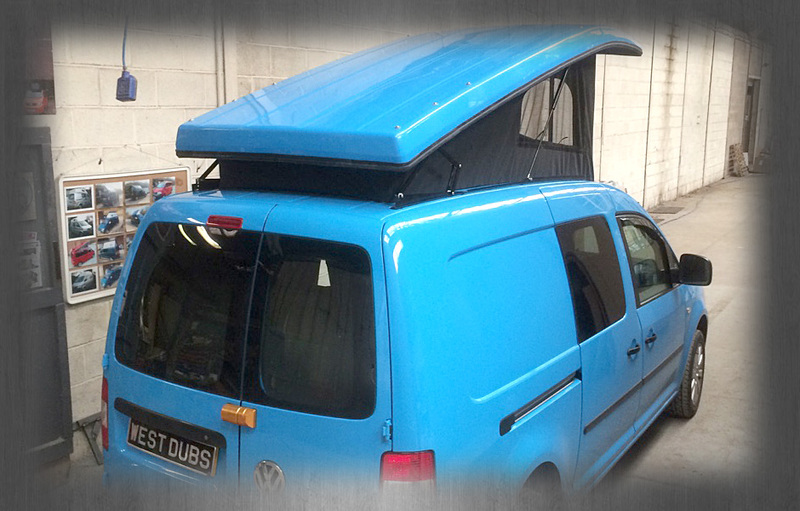 Westdubs are a UK manufacturer, as a result lead times are usually quite short. All roofs can be colour coded to your camper.